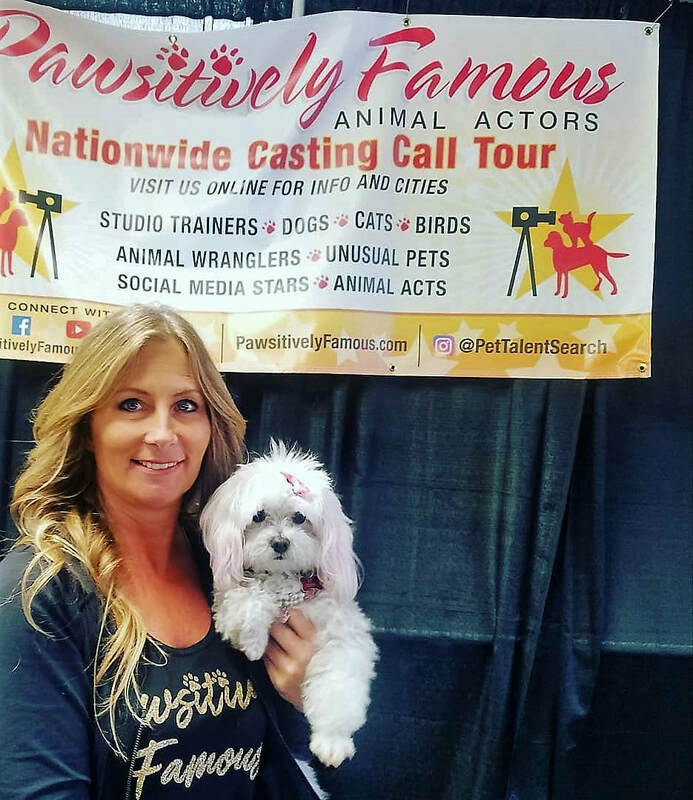 Come on out and learn more about how you can get your pet to be Pawsitively Famous ! If appropriate please feel bring your pet to audition for me. I would absolutely love to meet you!